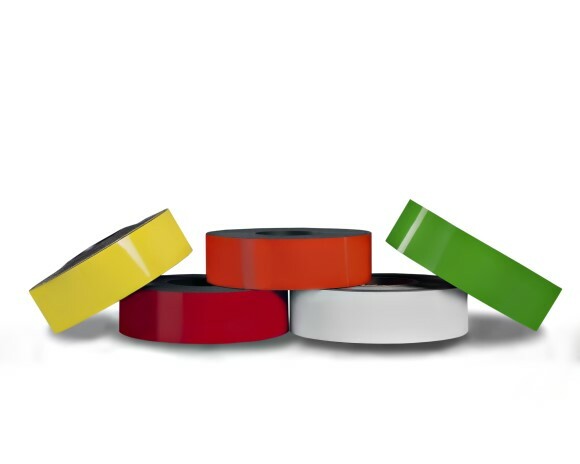 They are very popular for use in warehouses as racking strip magnetic labels. Simply cut to length, let them magnetically attract to the mild steel racking and then write on your label details as required.They are a fast and cost effective method for identifying product codes, stock level information, dates, quarantine information, delivery details, etc. 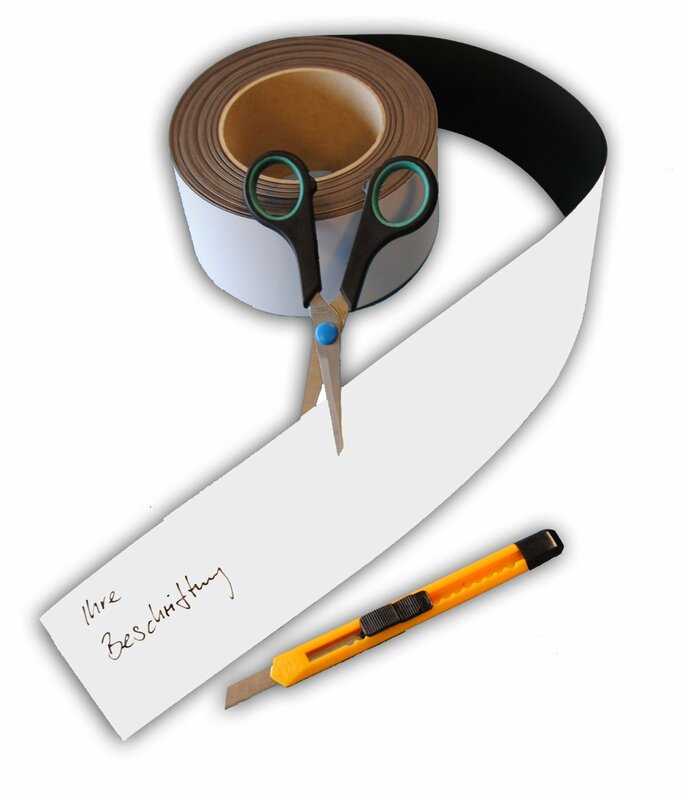 And if you want the information to be more permanent, you could use a permanent marker pen. 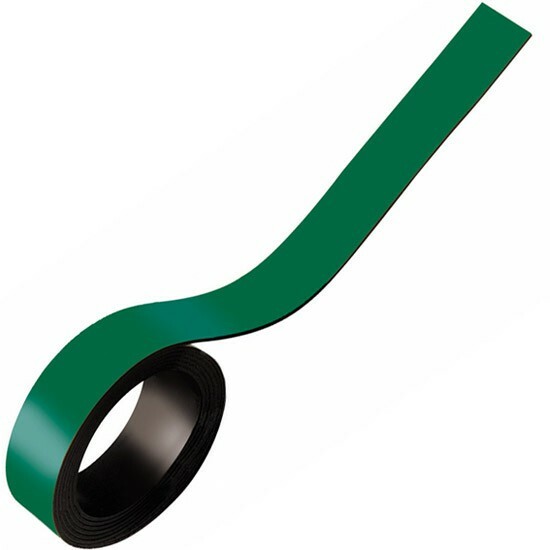 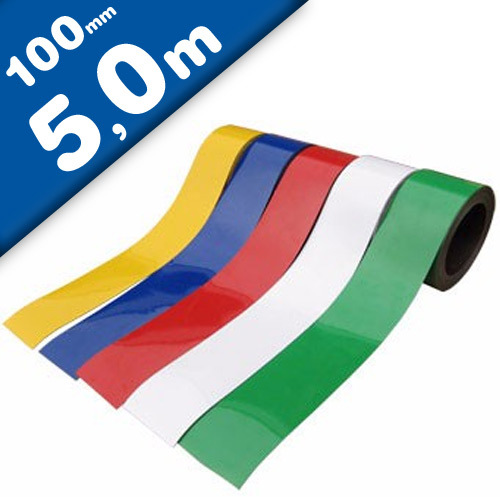 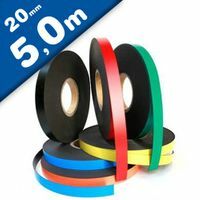 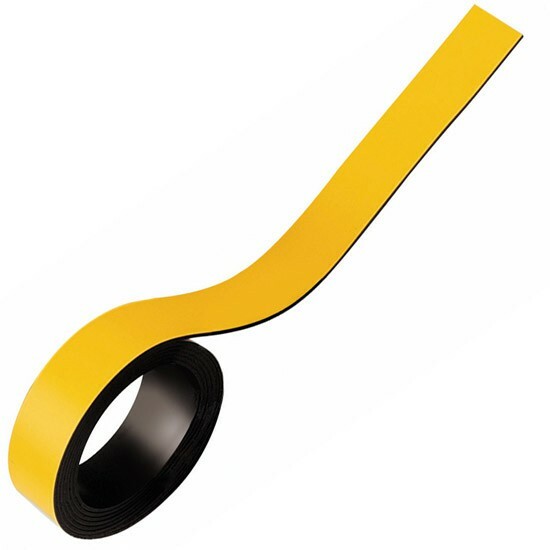 The coloured flexible magnetic rubber tape is available in 5m (5 metre) long rolls. 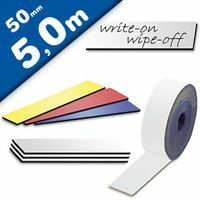 We also supply white board pens (a set of red, green, blue and black colours) for dry wipe use as well as white board erasers. 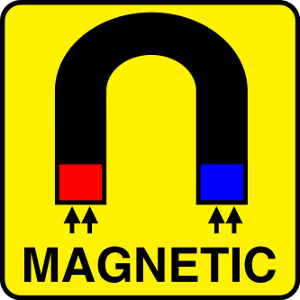 They are an excellent flexible magnet solution for many commercial and industrial applications. 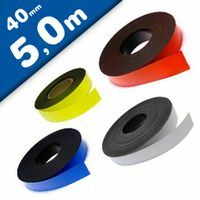 Coloured magnetic strips and tape are ideal to use on magnetic whiteboards, pallet racking identification labels, as well as general labelling requirements in your office, factory, warehouse or home. 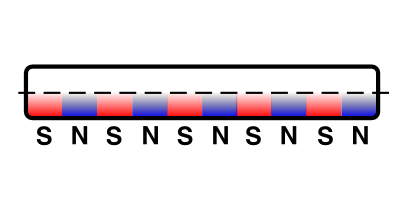 We stock a full range of widths including 10mm, 25mm, 50mm and 100mm in white, yellow, red, green, blue, other.